Click for Available Manuals and Videos. 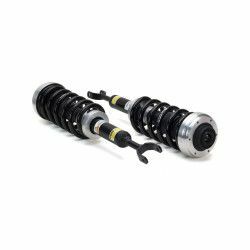 Arnott's new coil spring conversion kit is exclusively designed for the Audi allroad and A6 models with air suspension. This kit converts all four Audi air struts on the vehicle to a more reliable coil spring strut combination. 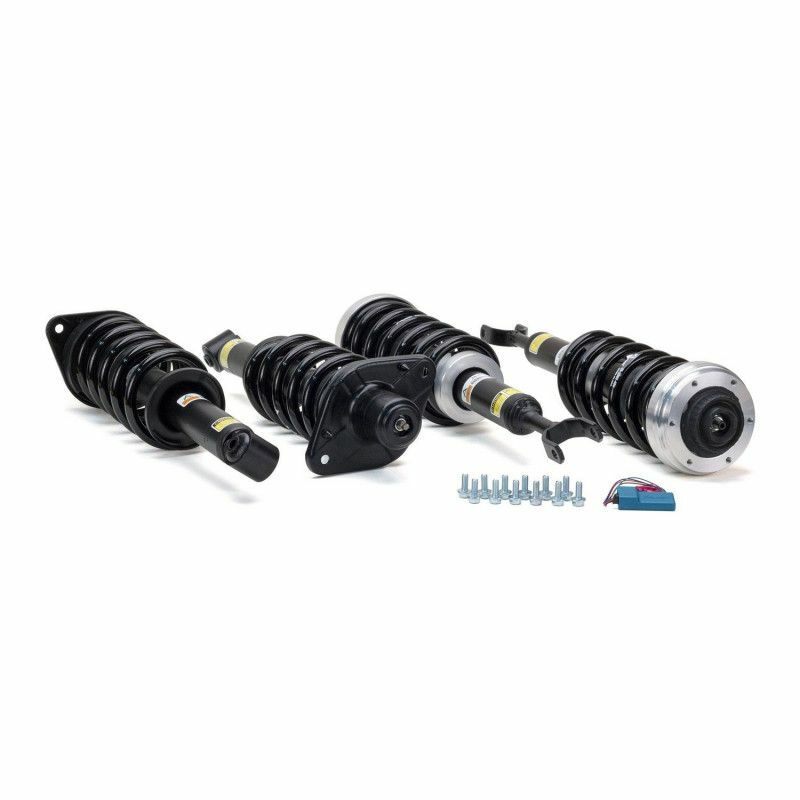 For ride quality, this kit includes custom valved, application specific, shock absorbers. 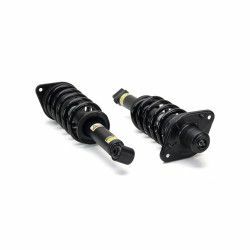 The Audi front coil spring assemblies include new upper mounts. This kit also comes with Arnott's patents-pending Electronic Bypass Module (EBM) to turn off dashboard suspension warning lights. 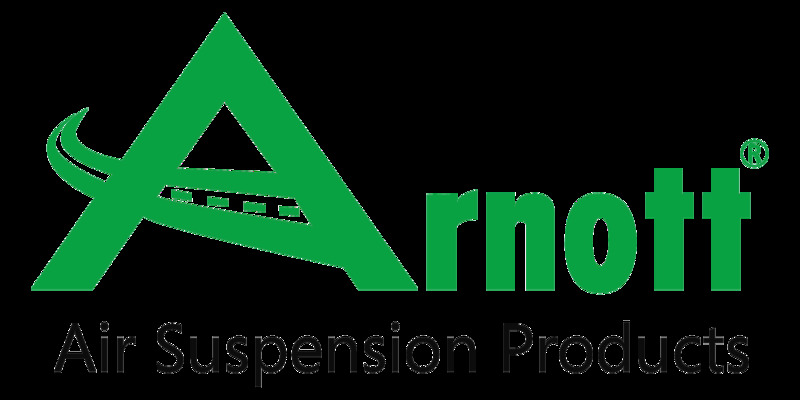 To maximize efficiency, Arnott's aftermarket coil spring struts are preassembled and ready for easy installation, eliminating the need for special tools or the use of a dangerous spring compressor.